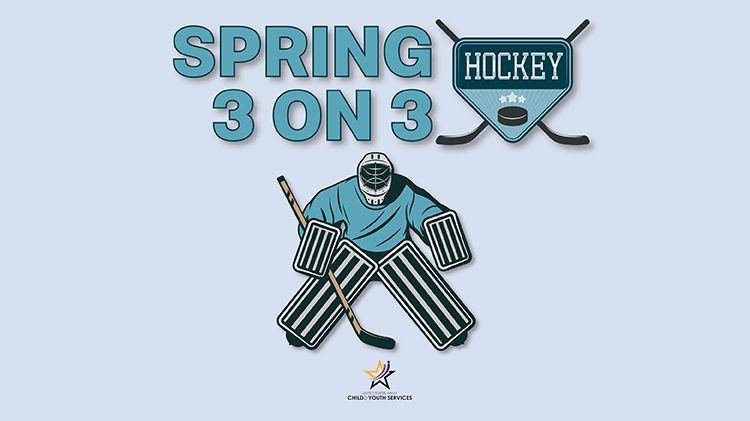 Spring 3 on 3 Hockey is only open to currently registered Mites and Atoms eight years and younger. Registration starts March 18 and ends April 19. Games will be played April 29 through May 30. For more information, call our Youth Sports Office at (845) 938-8896 or Parent Central Services at (845) 938-4458. Must know how to skate. Currently registered Mites & Atoms Only!